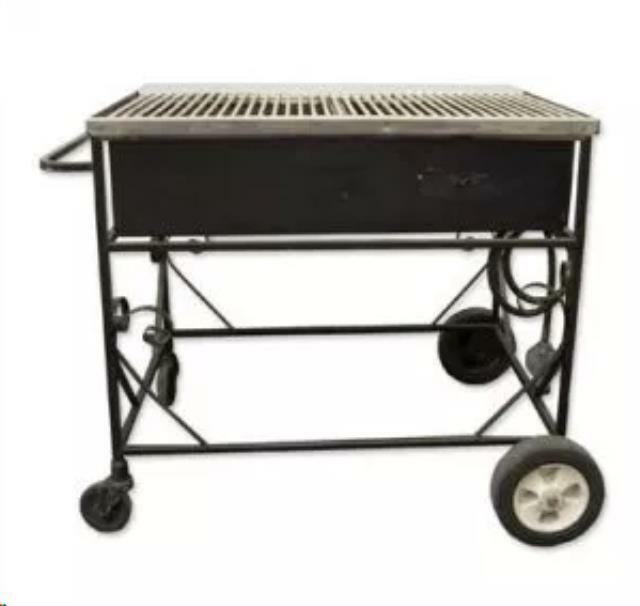 3 FOOT LAVA ROCK PROPANE GRILL WITH STAND ON WHEELS. MUST BE RETURNED CLEAN FOR CLEANING FEE REFUND. * Please call us with any questions about our grill propane lava rock 3 foot w/ stand rental in Baltimore Metro area.